Introducing new cats to each other can take time. It's natural to want to look for shortcuts or hacks to speed up the process. This post will help you learn from my mistakes! Slower is better. With Charlotte, our newest indoor cat, we have skipped recommended steps. 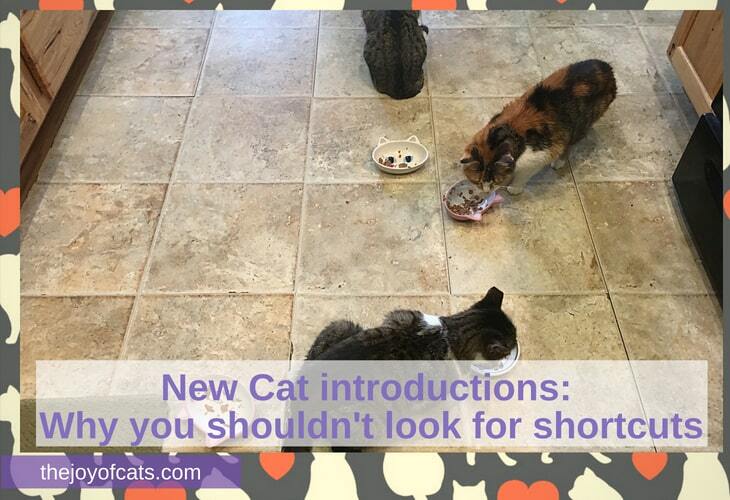 While we see gradual improvements, a longer, slower introduction period would have been more beneficial for all the cats. When we let Buster into the house, we didn't know any better. He was cat number 3 being added to siblings, Lina and Kilala. There were many fights because he was a new cat suddenly in their territory. 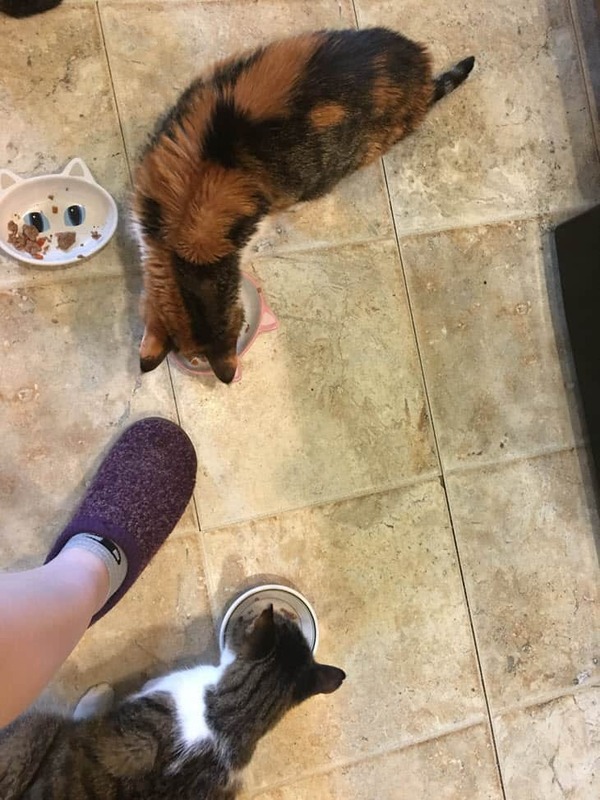 Now, this post applies to adult cats meeting adult cats. Kittens are much easier to introduce as they are not as territorial as adult cats. Why risk it? 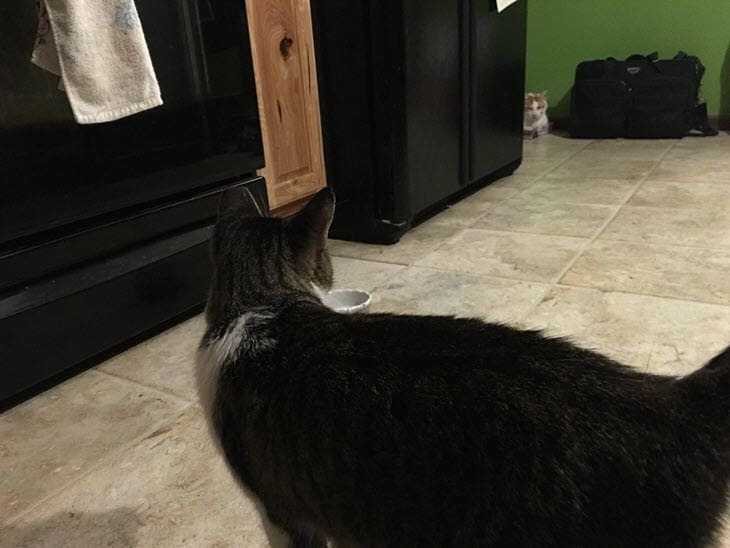 There is always going to be someone with a story of new cats becoming friends within a few hours of the new cat coming home from the shelter (or wherever). What if you aren't that lucky. All the cats are going to be upset; The new cat and the resident cat(s). Charlotte is upset and growls at the other cats! Because we took this "shortcut," it may be even longer for her to make friends with the other cats. A smoother introduction. Most cats adjust to the presence of the other cat(s), if exposed to each other's scent first. A slower introduction phase will likely lead to happier cats in the long run. Reduce the chance of having to return the cat to the shelter. Some shelters/rescues have a cat return policy if you're unable to integrate the new cat into your home. Do you want to be that person? Follow the instructions provided by the shelter. Charlotte staring at Buster. This distance is okay with Charlotte. 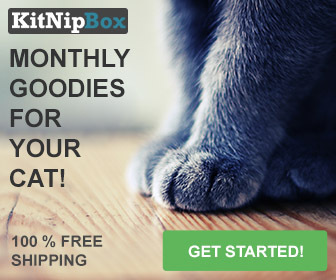 And, perhaps try a product like Feliway. The cat introduction guide provided by the Humane Society of Huron Valley is detailed and through. You should follow the steps even if the cat was okay with other cats at the rescue (or wherever the cat came from). Your resident cat is a different cat so there will be an adjustment period (for most cats). Charlotte and Kilala eating a foot apart. Charlotte is very food motivated. So, why didn't I do this with Charlotte? Well, I wanted a shortcut! Having her separate from the other cats was a hassle. She was separated for a few weeks. The door between the cats is quite solid. It seemed like they couldn't smell each other through the door. And just cracking the door wasn't going well. The 8 resident cats showed no hostility during the door crack sessions. The recommended advice is to introduce the cats in pairs. I felt impatient and like it was just going to take too long to do 8 pairs of introductions. I thought Charlotte would just hide more until she was ready to come out with the others. Instead, she slowly pushed her territory beyond the foyer and into the kitchen and took it over! When we went from 3 cats to 6 cats, Violet kept to herself. Let this be a lesson that all cats are different! She is growling less each day, and there haven't been any cat fights. But this could be a situation where it's okay until it isn't! And then I will regret not going the very slow route. I am only an expert in the behavior of my own cats. If you are introducing two adult cats, I highly recommend going the slow route and following the advice of a shelter, vet, or Jackson Galaxy (a longer version of his plan can be found in his Cat Mojo book). Not taking a shortcut when introducing cats will increase the change of a happier introduction and cat friendship. Learn from my mistakes!